Quinoa is a seed crop known for its nutritional value. It has been consumed for thousands of years in South America, although it only reached “superfood status” a few years ago. It is loaded with protein, fiber and minerals, but doesn’t contain any gluten, making it an healthier alternative to other grains such as rice and oats. Quinoa can increase metabolism and reduce appetite significantly, making it a popular weight-loss product. Stored properly, uncooked quinoa can last for along time. When shipping quinoa, it must be kept dry and packed in air-tight container to protect the grains from moisture, exposure to air and insects. 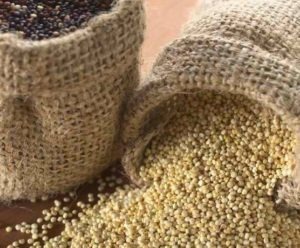 Here are some tips on how to properly pack and ship quinoa. Pack the quinoa into an airtight plastic or glass container. These are the best materials for storing this particular grain. Seal the container tightly, ensuring no grains of quinoa remain around the rim to prevent the seal from being airtight. Use food grade plastic containers that will not impart any chemical odor or flavor to the seeds. Wrap the entire container in bubble wrap and place inside a sturdy shipping box. 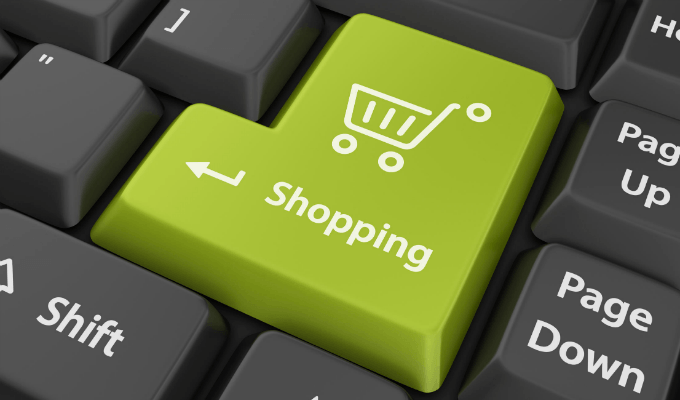 Use extra padding when shipping in glass containers. Make sure that all parts are protected from possible breakage due to rough handling and other forms of impact. Keep the container away from all sides, top and bottom of the box by nestling it in ample packing materials. Make sure to use sufficient fillers and pack the box well to prevent the container from moving or settling into the bottom of the box. Close and seal the box with packaging tape. 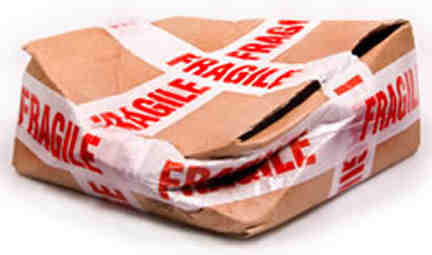 Address and label the package properly and take to your local post office or shipping company.